Plots. 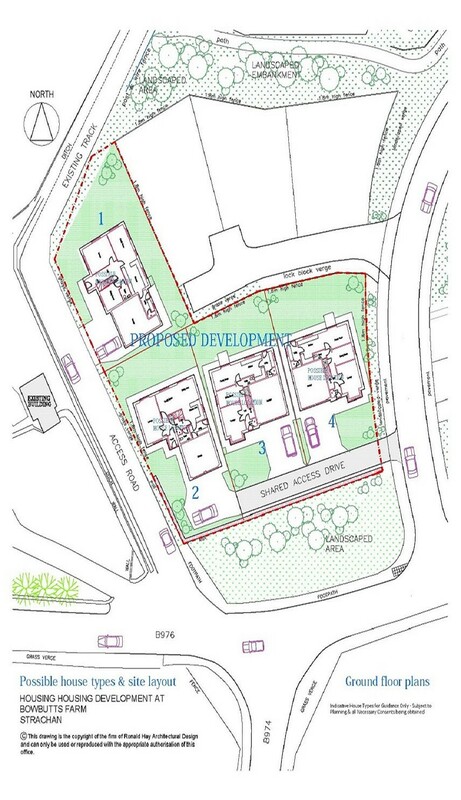 4 individual development plots each extending to approx 0. 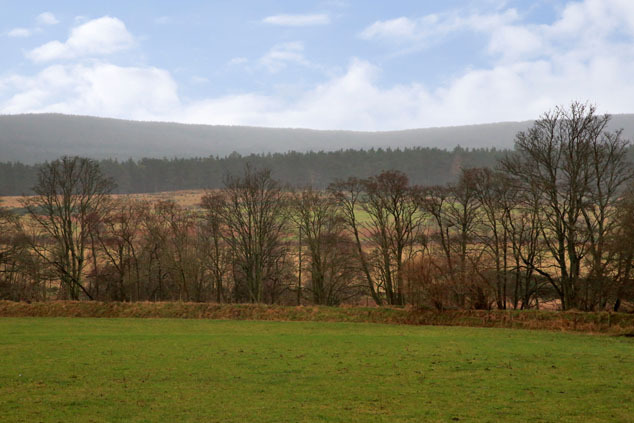 1 acre with planning permission in principle for the erection of 4 individual dwellinghouses . Price over £130,000 Entry by arr. Viewing contact solicitors or go along to site. 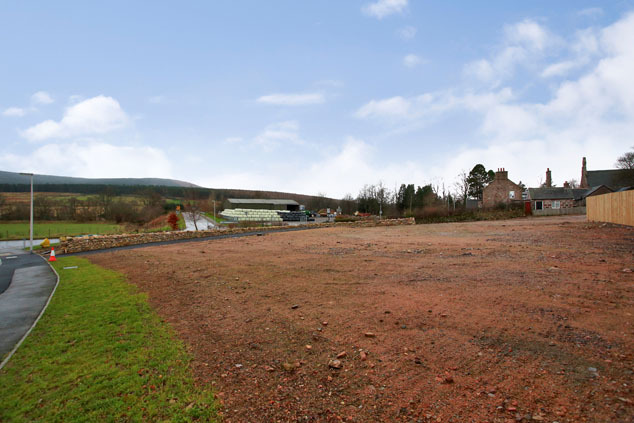 We are delighted to offer for sale four individual development plots situated in the heart of the popular Deeside hamlet of Strachan. A short distance from Banchory town, each plot extends to approximately 0.1 acre providing ample space to create a stunning family home. Mains water and drainage have already been run onto each plot along with ducting for electric cables and BT lines. Connection to the services will be the responsibility of each individual purchaser. Planning permission in principle has been granted for the erection of four individual dwellinghouses in keeping with the style of the existing surrounding new builds. An access road to plots 2 to 4 is already in place to base coat level with access to plot 1 being from an existing track. Details of local architect involved with the site can be provided on request. Viewing is highly recommended to appreciate the sought after location which presents a prime development opportunity. Situated in scenic Royal Deeside countryside, conveniently located within the village of Strachan is a village hall and primary school. The larger town of Banchory (approx. 3 miles) is a short drive away. 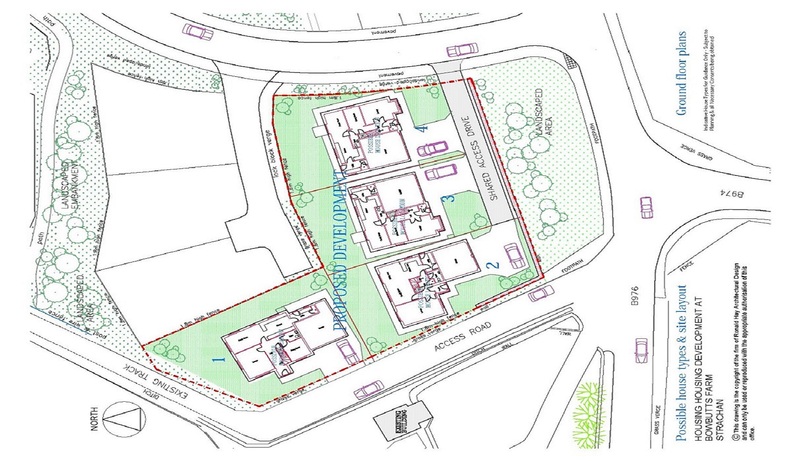 Planning Permission Planning permission in principle has been obtained for the erection of four individual properties. Further details are available from Aberdeenshire Council website (M/APP/2011/3370) (M/APP/2013/1094) or plans can be made available for inspection at our Banchory office. Individual purchasers will be responsible for submitting detailed plans for proposed house style and obtaining relevant planning documentation prior to build. 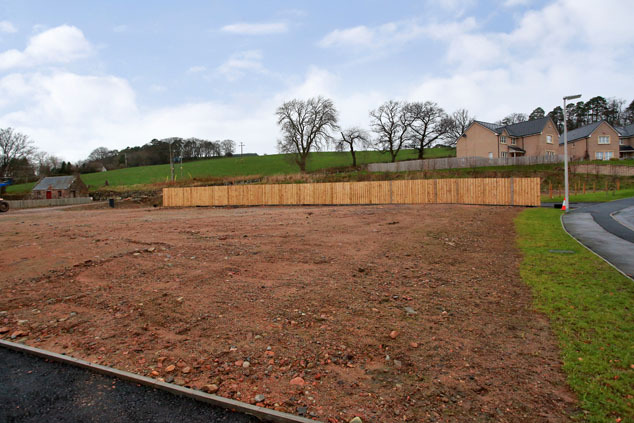 Services The current owner has cleared the site and installed mains water and drainage pipe work to each plot. Electricity and BT lines are located nearby with ducting to each individual plot. Connection to all services will be the responsibility of the respective purchasers. Directions From Banchory town centre turn left at the traffic lights onto Dee Street. Continue straight ahead for approximately 3 miles until reaching the village of Strachan. The development sites are located on the right hand side, opposite the turn off for Fettercairn. Notes Popular Deeside hamlet location. Planning in principle for four individual dwellinghouses. Prospective purchasers will be responsible for submitting detailed plans for proposed house style and obtaining relevant planning documentation prior to build. Superb opportunity to create a stunning family home. Mains water and drainage to each plot along with ducting for electric and BT lines. Prospective purchasers will be responsible for all connection costs to services.